We spoke with Raiz to learn a bit more about their approach to cyber security, how their app works and why it’s not all about technology. In the past year, Australians have seen Raiz evolve into one of the most innovative mobile-led offerings in market. How have you continually maintained momentum with your team and still been agile enough to meet the demands of the average Aussie device-user and potential investor? 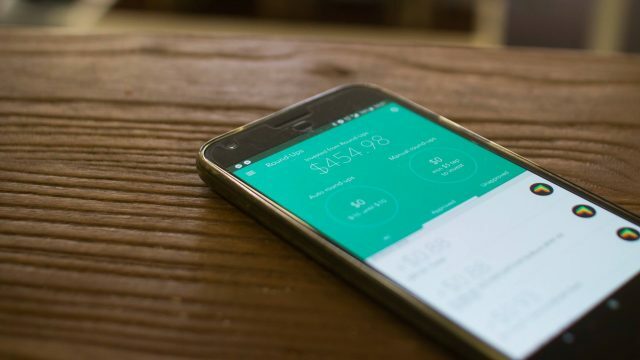 We have a small, creative team, who understand the mission to improve people’s lives and financial confidence through hands-on experience and through the app to increase financial literacy. Our customers are highly engaged and often provide constructive feedback on what new features and improvements they need from us. In terms of engaging a potential investor, our ethos has always been centred around encouraging people to break into the world of investing by setting aside the misconception that it’s too challenging. Through offering a minimum investment of $5, it makes taking the first step into the investing world cheap, pain-free and easy. That’s definitely been something that’s worked well for us in terms of attracting potential investors. 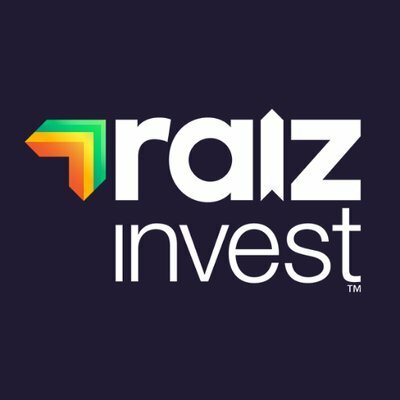 Could you please explain to the audience how Raiz works, and why it’s the primary starting place for young Australians who want to invest money in a smart way? This becomes a primary tool for young Australians to learn to save and build their financial literacy and confidence by managing and planning their personal finances, and due to our automation, all in the background of life. For many, there is a legitimate fear around the security and privacy of the data that they release online. Considering Raiz has over $200 million in funds under management, what is your leadership’s role in combating cyber risks? We need to be proactive when it comes to cyber security as it is an ever-changing landscape. Recently, we introduced a state of the art, machine-learning software for Versive, to bolster our ability to detect threats. We also work with external consultants to ensure that we are always kept abreast of changes and provide the securest possible data environment to our customers. In your opinion, what role do you think the government should play in helping organisations combat cyber crime? We believe it is a joint responsibility of government and businesses to help combat cybercrime. Recent legislations which came into effect at the beginning of the year now provide enough incentives for companies to ensure that they are always doing their best to combat cybercrime. In your view, what should Australian businesses be doing to ensure that they are not only protecting the security of their customers and clients, but also secure against a cyber breach? Australian businesses should be constantly reviewing their procedures, processes and the latest innovations to ensure they are protecting the security of their customers and clients when it comes to preventing a cyber breach. Testing and updating these processes with both external and internal resources should be standard process for companies. Do you think that the controversy for Facebook around Cambridge Analytica has influenced in any way how the next generation use their technology? Yes. People have become more aware of the value of data and concerned and aware of how firms protect their data, and our surveys of our customer base have illustrated this. What are some of your longer term goals when it comes to Raiz disrupting the Australian market? Our aim is not to disrupt the market but to increase our customers’ financial confidence and improve their lives by doing so. We are doing this in innovative ways as this is what our customers demand and so we seek to tap into the latest technology to improve the experience for them. Most recently, Raiz adopted AI technology to help our customers make better decisions with the launch of our chatbot, Ashlee. Hosted on Facebook messenger, Ashlee helps Raiz users find out more about their personal finances in a more personalised experience than can be offered through an iPhone or Andoid App. To deliver financial services and products in an innovative way is the key and we are in the process to take all our learning over the recent years and combine it into new front end apps to improve the user experience. What advice would you give Aussie start-ups when it comes to navigating the technology space, and managing the risks inevitably associated? It is not all about the technology, it is also about having funding and a clear marketing plan to acquire customers whether commercial or retail. For companies that operate in a space like Raiz which is highly regulated, a knowledge of current regulation is also required. It is a lot of work and a lot of frustration to implement your idea but in the end for me it was worth it. How can CEOs and Directors feel reassured that their personal reputation can survive serious cyber breaches? Download the free e-book today!